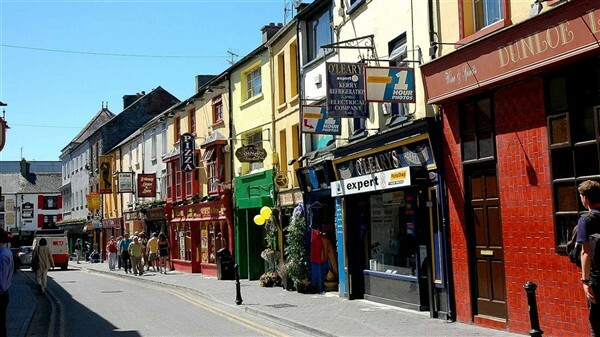 Killarney is Irelands most popular tourist resort, packed with interesting shops, cafes, restaurants and traditional Irish pubs. The scenery of the Killarney National Park is all around you with beautiful lakes, waterfall and no fewer than 7 of Irelands highest peaks. 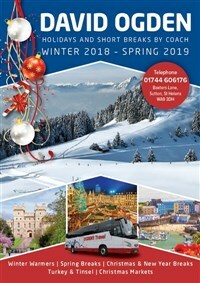 This beautiful town also boasts the perfect base from which to explore the beautiful scenery of Irelands South West corner, with the stunning Ring of Kerry and the wild and remote Dingle Peninsular right on the doorstep and just waiting for us to explore. 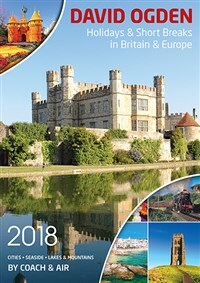 Spend a relaxing morning around the hotel before joining our included late morning Jaunting Car into the beautiful National Park. 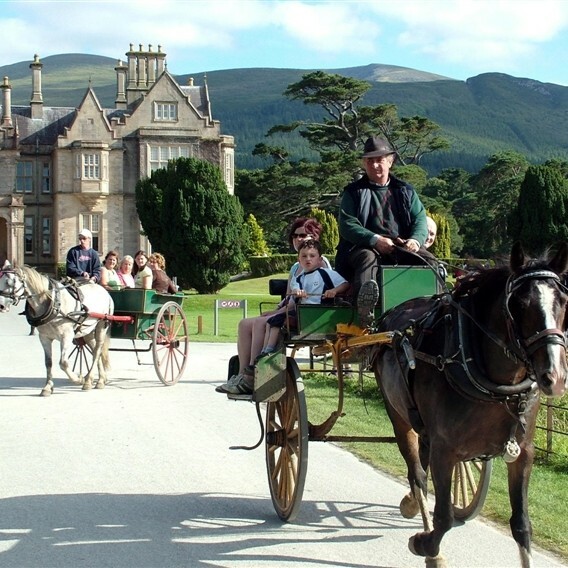 Step back in time and enjoy Irish Tradition at it's best as we experience some of Killarney's many beauty spots from our horse and carriage (Jaunting Car) your Jarvey (driver) will also keep you entertained with a story or two. When we reach to 15th Century Ross Castle which overlooks the lakes we join our boat for an beautiful included sail seeing the scenery from a unique vantage point. Following our 1 hour sail your Jarvey will return you back to the hotel for a free afternoon. 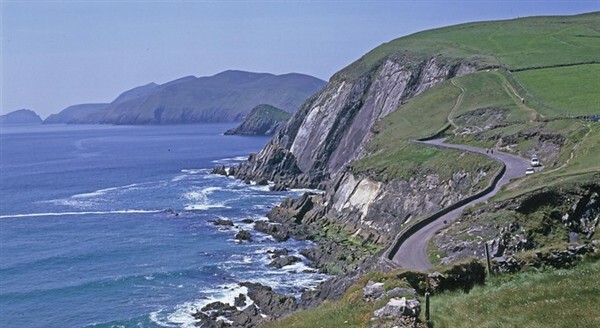 Today we tour the Ring of Kerry, without doubt the most beautiful and renowned day trip in Ireland. Our route takes us firstly to Killorglin, perched high above the banks of the River Laune, then following the Atlantic Coast to the fishing port of Cahersiveen. We continue through Waterville and the multicoloured village of Sneem. We return to Killarney through the famed Molls Gap, a picture opportunity at Ladies View and then through the Killarney National Park. To breathtaking Dingle Peninsula today. Stopping in the thriving and colourful fishing town of Dingle once a remote Irish speaking town and now one of Irelands best kept secrets. Our excursion then takes us to Slea Head, Europe's most westerly peninsula. 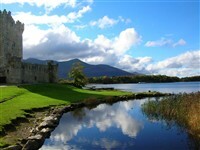 Enjoy a free day today in Killarney exploring the town at your own pace. 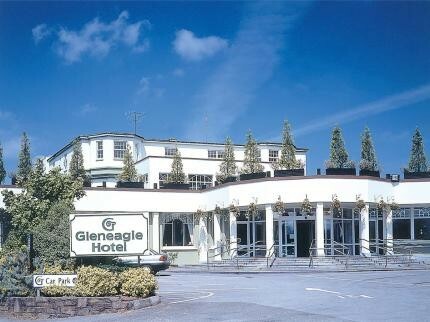 The Gleneagles is situated in its own 20 acre parkland about a mile from the centre of Killarney. 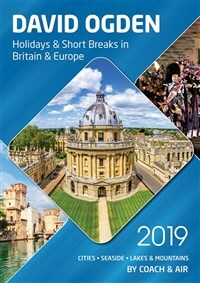 As well as providing spacious and comfortable rooms, the hotel is widely known as one of the top entertainment centres in Ireland, boasting its own in-house cabaret featuring Irish and international artists. Bedrooms are all en-suite with TV, entertainment takes place each evening in the ballroom plus quiet lounges and a hotel bar to relax in. There is a fantastic leisure complex with swimming pool and guests can enjoy the spa at adjacent the 4* Brehon Hotel.